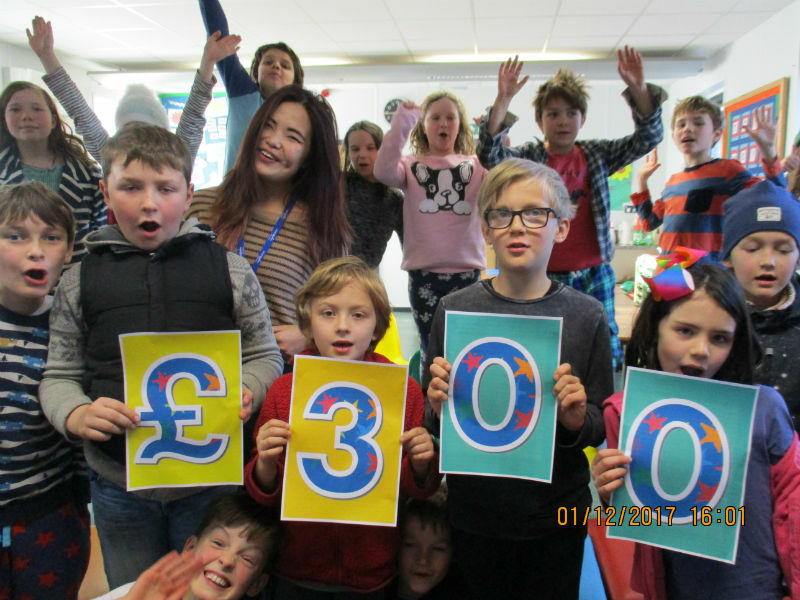 Park School children, on the Dartington Hall Estate, worked hard to collect money for their chosen charity in October by selling apple juice from their school orchard and baking apple delicious things in a café. They were rewarded this week when a reprehensive from ‘Make a Wish’ came into school to thank them. Alex Chung came to tell the children the sort of things that their money could be spent on including a bedroom makeover, a visit from a life sized dinosaur and becoming a Star Wars character for the day! Alex was particularly proud of Rowan Crowe for his personal effort of creating an apple shop at home and making some more money to donate to the charity. Ho! Ho! Ho! Come to the Fair!